I think "The pain, the pain" was said by Herve Villachaise (sp?) on a show called Fantasy Island. He must have meant it...he eventually committed suicide. 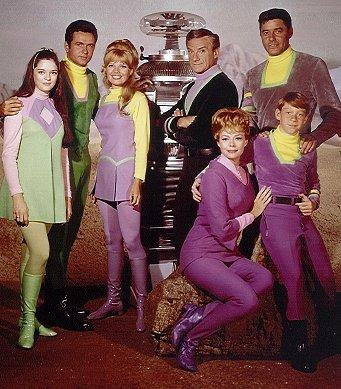 It definitely was Dr. Smith on Lost In Space. That was his signature line. I always loved the line "Danger Will Robinson, Danger" spoken by The Robot. Now this was a great TV show!!! I can not even imagine having that piece of plastic and that wire in your mouth like that. How did you tolerate it???? The Fantasy Island line was "Boss, the plane, the plane!"